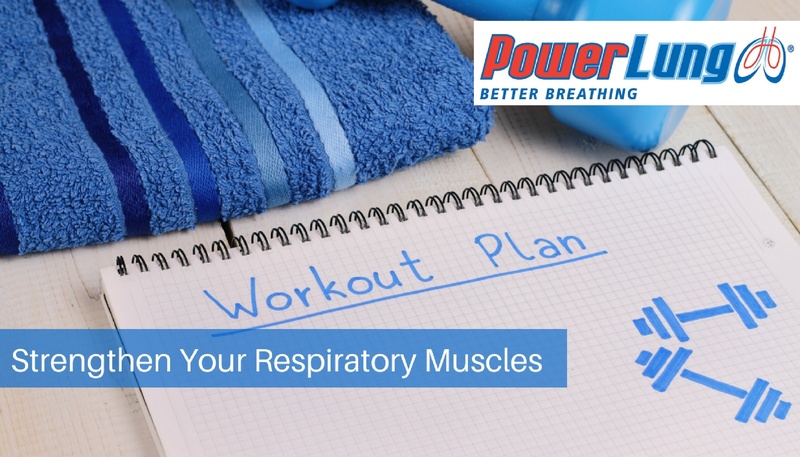 It is commonly understood that using Respiratory Muscle Training (RMT), a series of exercises and breathing techniques to increase strength and endurance of respiratory muscles, will improve breathing (and subsequently, respiration) during periods of exercise. However, understanding the science behind RMT is important to better utilize the techniques to benefit respiration and endurance. You are working hard, maintaining a tough training schedule and feeling good about it, but the soreness is starting to affect you. Your first thought may be to simply back off what you are doing, or quit altogether, but that’s not the answer. There are ways to minimize soreness and improve recovery so you can maintain your training regimen. 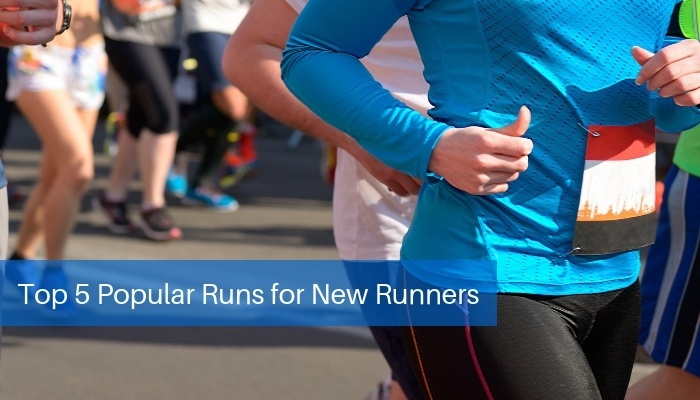 There has been an increased interest in running in the past few years, with new athletes of all shapes and sizes taking to the road. And why not? Running is a wonderful way to get outside, exercise, meet new people, and enjoy the great outdoors (not to mention some gorgeous sunrises and sunsets). No matter when or where you decide to take up running, here are some tips to make your experience rewarding. Respiratory Training: Do You Want An Elite Engine Under Your Hood? As elite athletes, you are considered the best in your sport, and the public assumes you train every part of the body required for your sport. When you walk up to the starting line, put on that helmet, even step into those skis, do you have the biggest engine under your proverbial hood? 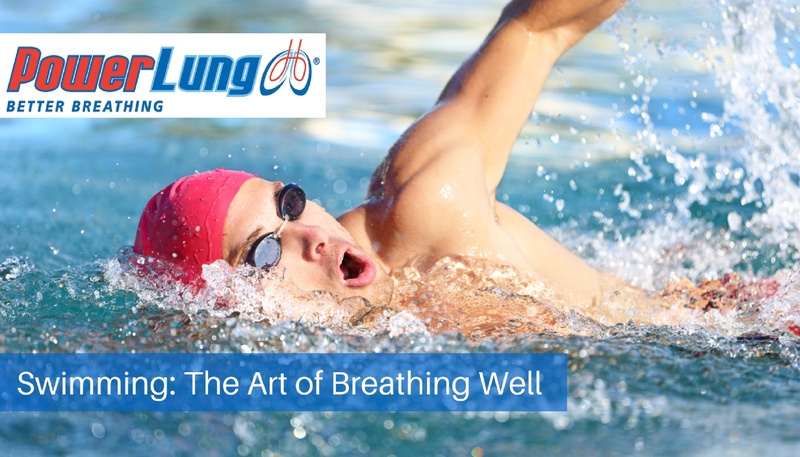 Do you know that the strength of your respiratory system can make or break your performance? A trained respiratory system is likened to having a big engine under the hood; with the ability draw in more fuel (oxygen), your output (performance) increases. It is crucial to train and strengthen it so you can perform at your best. 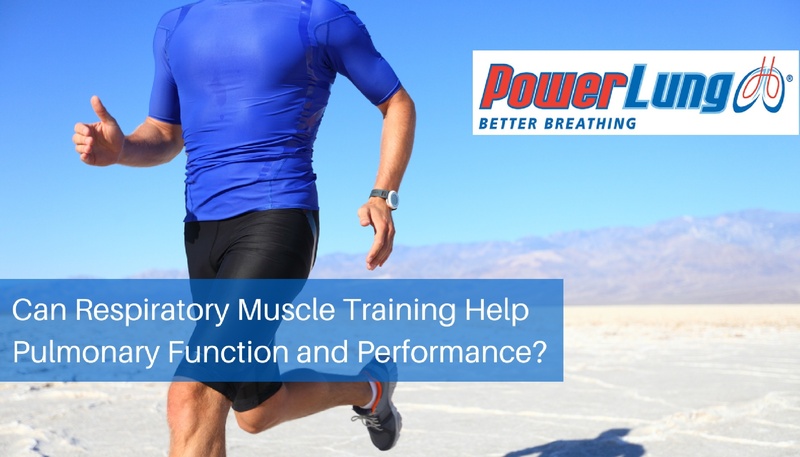 Can Respiratory Muscle Training (RMT) Help Pulmonary Function and Performance? When considering adding respiratory muscle training to an athlete’s training regimen, one may ask if any true benefit has been found. Although it has been proven beneficial to COPD patients, there have been mixed reports in the past regarding hyperpnea (technique for improving endurance respiratory muscle function) training. Variations in study types, methods and protocol could be factors in the mixed results. Athletes and their trainers are looking for tools which can truly improve performance, and studies specific to their gender, sport and level of competition are in demand. The need for every living thing to breathe well cannot be denied. However, the need for strong breathing is evident to athletes. Since both respiratory and activity-based muscles compete for oxygen, athletes must become more efficient in their breathing ability to maximize performance. Although this relationship is understandable in all athletic events, none is more obvious to understand as in the sport of swimming. Athletes, professional and amateur alike, think about training their heart, legs, back, and anything else related to their sport. However, rarely do people ponder training their lungs. There is a direct link between fatigued breathing and reduced performance (weakness) in your legs or other muscles needed to compete in any given sport. 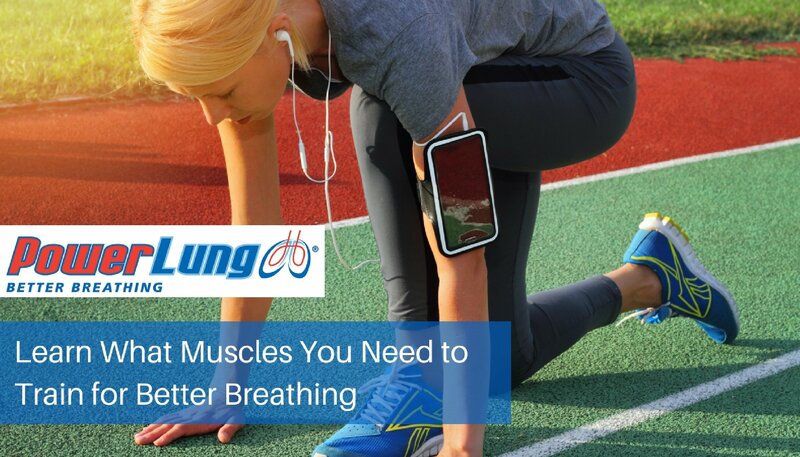 The bottom line is that when you breathe better, you provide more oxygen to your muscles, thereby improving your athletic performance. 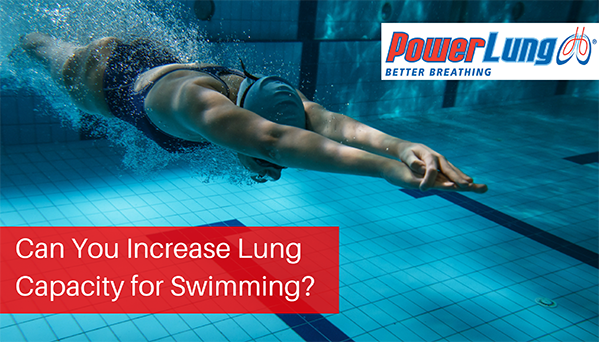 Can You Increase Lung Capacity for Swimming? Swimming requires a high level of endurance. 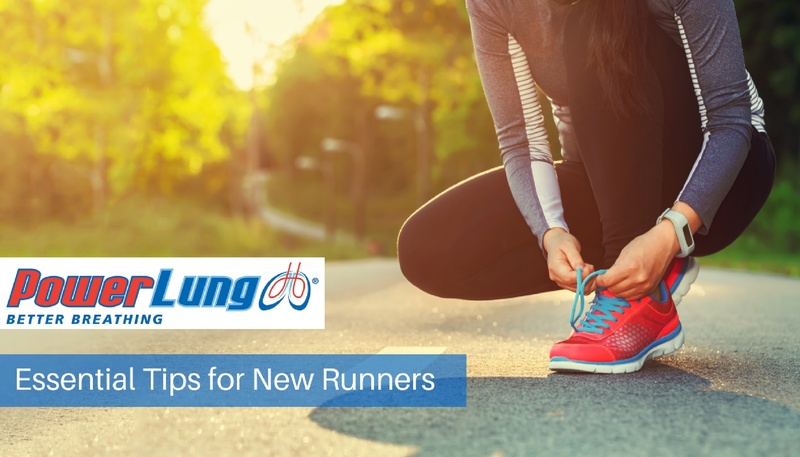 It has become common to say the way to raise endurance levels is by increasing lung capacity. We’ll go into why this is confusing. But, the general idea behind this advice is true; to increase endurance you need in increase the efficiency of your breathing. This means using less energy to breathe and breathing in and out more air when you do.